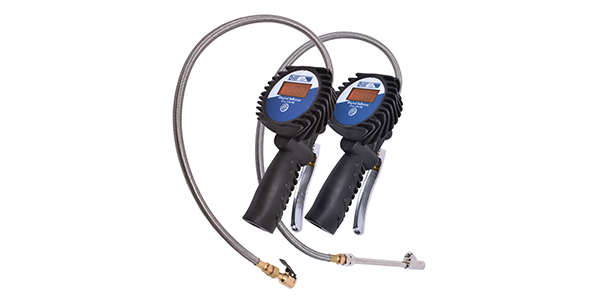 Dill’s 7260 digital inflator with a stainless steel hose is aimed at making inflating tires easy. The Dill inflator features a 2-foot, kink-resistant, stainless steel hose and a large back-lit display. Dill’s stainless steel version of the 7260 includes an auto on/off feature, and each unit is assembled and tested in the USA. 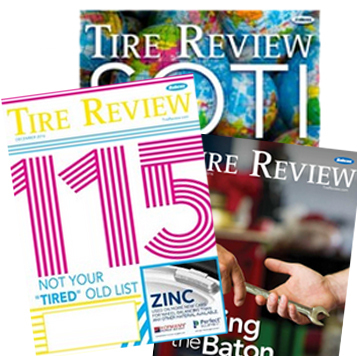 Dill Air Controls Products continues to provide the motorsports, automotive, RV, fleet, off-road and trucking industry with leading valve stems and hardware, tire inflation devices, TPMS and hand tools. Dill is headquartered at 1500 Williamsboro Street in Oxford, North Carolina, 27565. For more information on the company’s products, go to www.dillvalves.com.